Taking time to see them! Accessibility to a primary care physician is not feasible for more than what you need. Insurance costs, and generally, both your time and theirs, is much too precious. This isn’t a public service announcement suggesting you shouldn’t see a doctor with any degree of regularity. The difference between a doctor’s and your local pharmacist’s expertise is apples to oranges. What a physician recommends and how the patient chooses to carry out his or her instructions can be, many times, two very different things. This goes especially for patients who are at risk of chronic illness or medication non-adherence (elderly or patients on psychotropic medication). The role of the pharmacist of a health coach is thus, to bridge the gap from what is recommended by the doctor to making the necessary lifestyle changes in their health behaviors. And it’s an underrated reason why certain patients do not get the health care they fully deserve – they are In a recent study, 40% of patients did not adhere to their doctor’s recommendations, and another 35% neglected to follow through with physical therapy directives, and total nonadherence to physician-recommended changes in lifestyle habits was 70%. 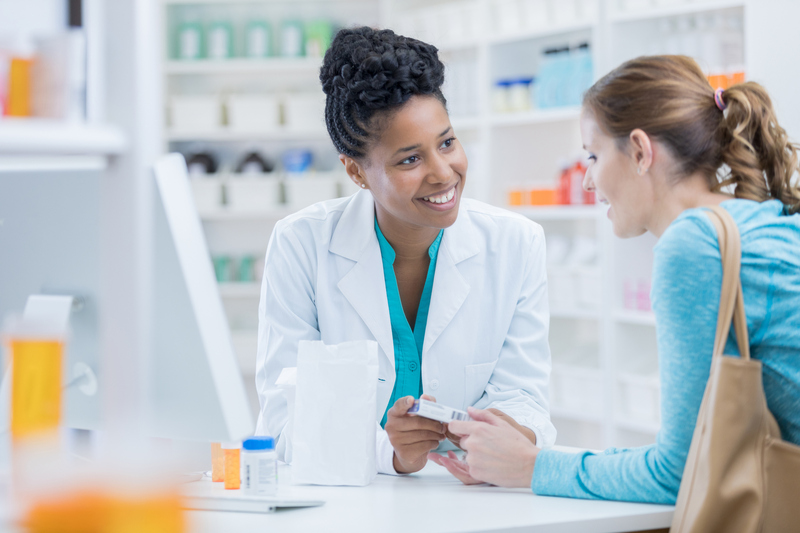 Using your pharmacist to help you or your loved one for positive reinforcement could be the difference in the outcome of certain medical issues that require major lifestyle changes. Using our pharmacists at Curtis for health care coaching is encouraged, as it can empower any patient going through lifestyle changes a secondary medium of support, one that is accessible without having to see a doctor for motivation when trying to achieve the results that a prescription is intended to deliver. If you have any questions about the lifestyle change your Rx plan may entail, ask our friendly, knowledgeable staff of pharmacists. It’s part of how Curtis Pharmacy is giving its patients A BETTER WAY.